Guys, it's time. 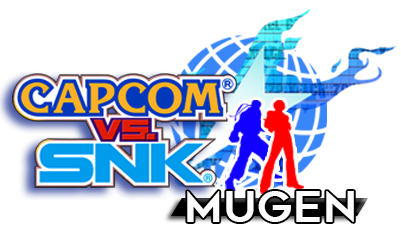 Capcom vs. Snk: Mugen Edition is ready, for Mugen 1.0 and 1.1, made by me and OldGamer! The screenpack is complete, containing Intro and an optional Ending for anyone who likes to customize their Mugen as a real game. I believe that this screenpack is the dream of many, who like me, always wanted to see something really different, different from the various versions that try to recreate CVS2, this one, focuses on CVS1 with a mixture of new elements, and also, a history to merge the CVS universe completely into Mugen. These were exhausting days of hard work, because we were careful to rip images and sounds from their original sources, many of which were never made for Mugen, and of course, pixel art work. Me and OldGamer wanted to bring something of quality to everyone, and here it is, I hope everyone likes it! 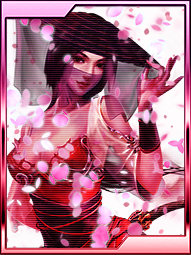 PS: There is a New Addition Included inside the screen pack with a New Mugen Character and the mugen stage "Akito's Tower" By OldGamer.. A small tip: É NOIS! [You must be registered and logged in to see this link.] wrote: just tiny update on fight.def.